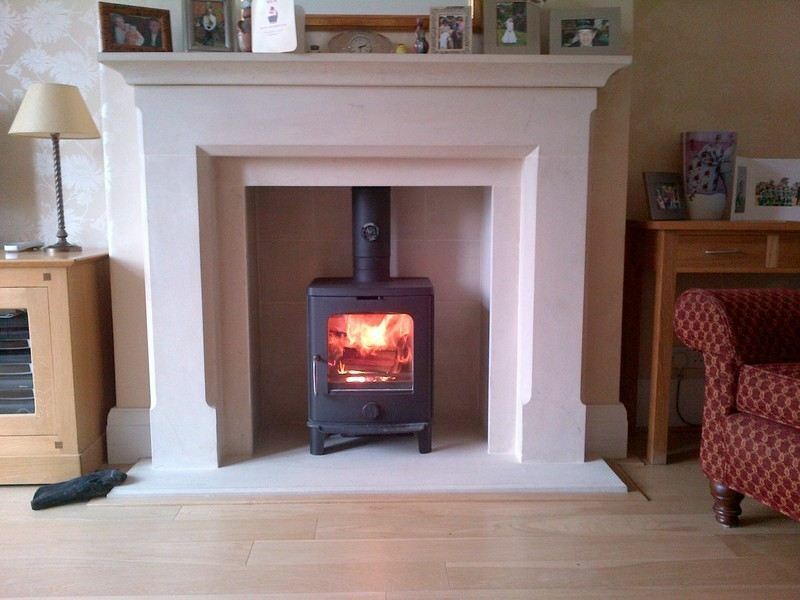 Why choose a multi-fuel stove for your home?? Multi-fuel stoves give you options which is why lots of people are attracted to them - and this can be the biggest advantage when deciding which stove best suits you. 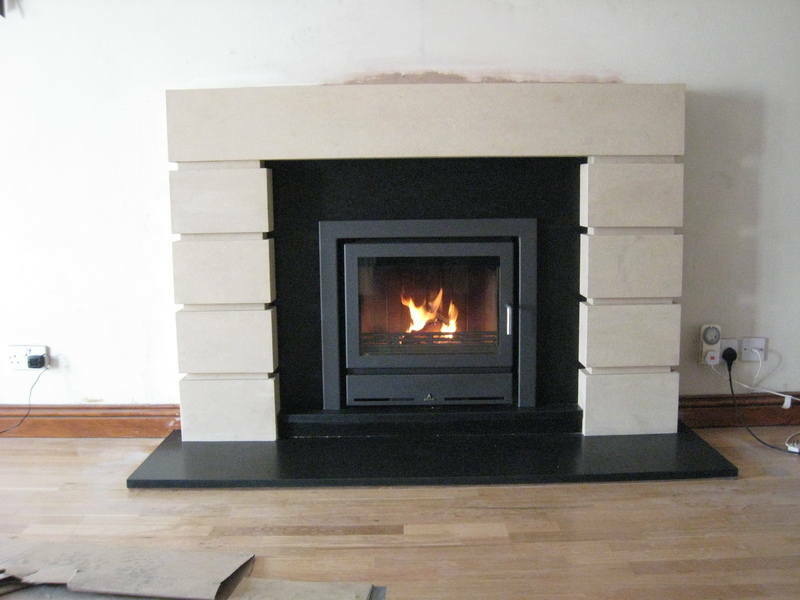 A multi-fuel stove is designed to burn wood, smokeless fuels, anthracite and peat or turf briquettes (lovely smell!). Multi-fuel stoves are manufactured differently to wood burning stoves, in that each stove has a central riddling grate and ashpan, rather than a fixed grate with a flat base. The movement of this grate allows the multi-fuel stove to burn each type of fuel very efficiently. If you are using fuel other than wood, in a multi-fuel stove, you will need to ash the stove out after every use, to ensure efficient burning and optimum combustion. The big disadvantage in this case is that is can be time consuming and very dirty. However - if you stick to wood (like 98% of our customers) you will need to leave a bed of ash in the stove for your fresh logs to sit on, and therefore you will only need to ash the stove out every week to ten days if using good quality wood. If you decide that you would like to burn mostly smokeless coal - because it retains the heat for longer, and can be more cost effective than wood - you need to be aware of a couple of things. We have already covered that you will need to ash the stove out every day, and that is can be quite dirty, but you will also need a higher grade of liner if you are lining your chimney, than you would use if you were burning mainly wood, and this will be more costly.